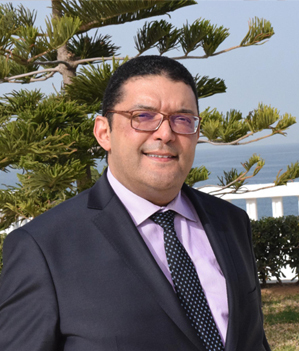 Mondher Khanfir is a founding member of Tunisia Africa Business Council, and the head of its think tank “for a shared prosperity in Africa”. He’s a seasoned professional with a strong background in business consulting and strategic planning for both private and public sectors. His passion for Entrepreneurship had driven him to Innovation Policy Advocacy, mainly in Africa and MENA region, where he was appointed by the UN ESCWA as expert in Innovation and technology transfer. He has in his track record several publications and articles on economic development. During the decisive period of transition to democracy in Tunisia, he acted as Head of the Cabinet of the Minister of Transportation. He was behind the Road Map 2014, which included a very ambitious program of Digitization labelled MoVility.